This book examines the child on Shakespeare's stage. As a life force, an impassioned plea for justice, a legacy, history, memory or image of love or violence, children are everywhere in Shakespeare's plays. 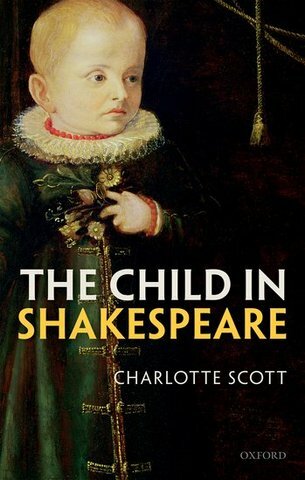 Focusing on Shakespeare's unique interest in the young body, the life stage, and the parental and social dynamic, this book offers the first sustained account of the role and representation of the child in Shakespeare's dramatic imagination. Drawing on a vast range of contemporary texts, including parenting manuals and household and pedagogic texts, as well as books on nursing and maternity, child birth, and child rearing, The Child in Shakespeare explores the contexts in which the idea of the child is mobilised as a body and image on the early modern stage. Understanding the child, not only as a specific life stage, but also as a role and an abstraction of feeling, this book examines why Shakespeare, who showed little interest in writing for children in the playing companies, wrote so powerfully about them on his stage.